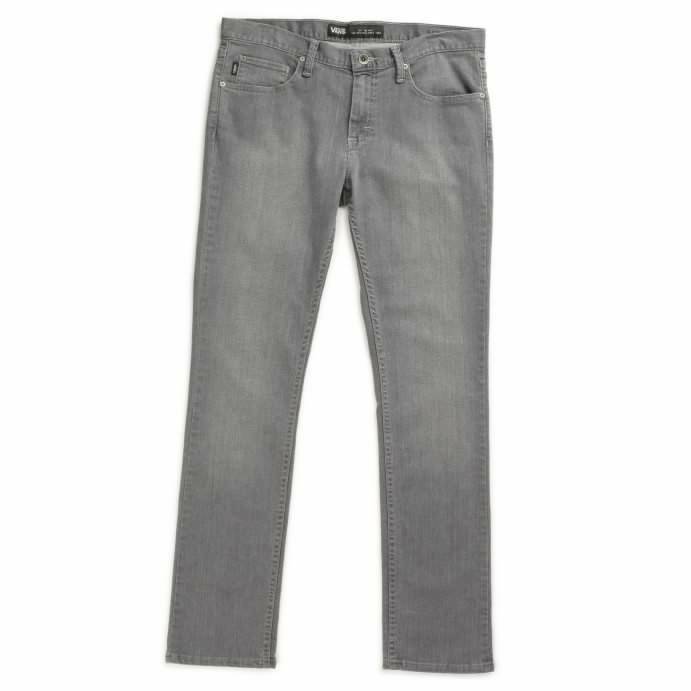 The V76 Skinny is an 11.5 oz. 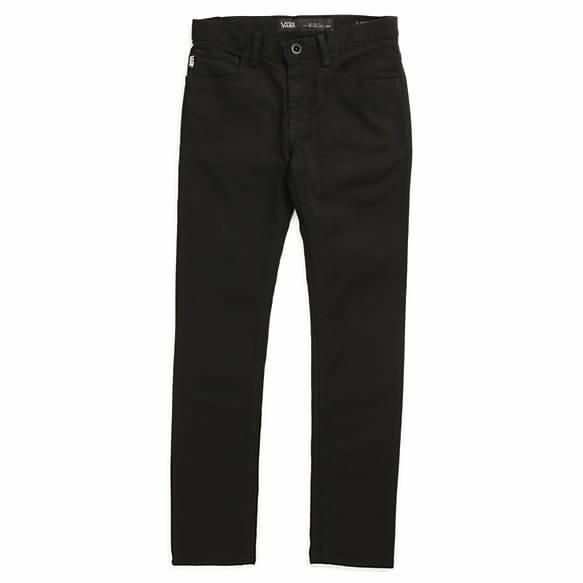 stretch denim pant with a black garment overdye. Featuring classic 5-pocket styling and a zip fly, the V76 Skinny has a tight fit that sits low on the waist and a narrow leg.